Easy to read display panels and intuitive controls with your choice of EASYset soft-touch keypad or QUIKset rotary switch control. The low height of the Legend RT at just 12.4 inches makes rotor loading and unloading easier than ever. Rotors for every application makes the Legend RT the flexible choice. Process three liters of sample in the 4 x 750mL rotor's round buckets - then change to rectangular buckets which can accomodate twice as many tubes as previous models. Legend rotors offer outstanding capacity and high RCFs for tissue culture, virological tests, DNA/protein precipitations, and more! 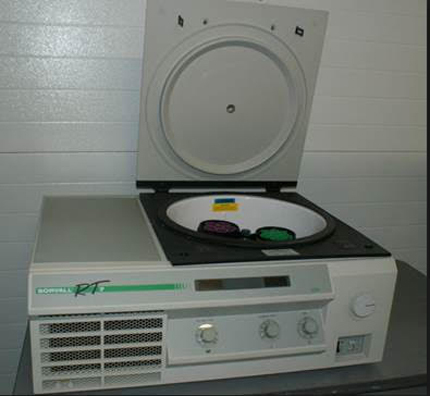 The Thermo Sorvall Legend T+ benchtop centrifuge provides high capacity and versatility. The product features microprocessor-based control, electronic imbalance detection, automatic rotor recognition to ensure optimum run stability. The centrifuge can accommodate nine different swinging-bucket rotor configurations and seven different fixed-angle rotors, making it extremely flexible for high throughput. 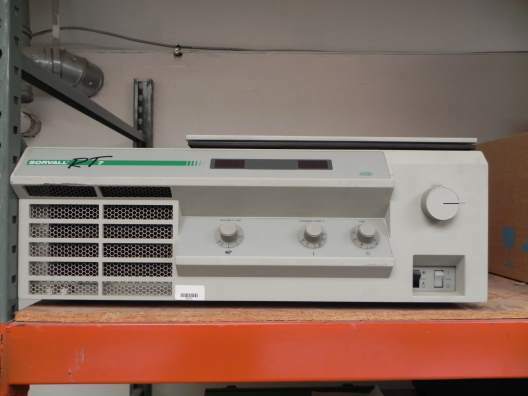 The Legend T+ is best used for large capacity assays, including tissue culture, vaccination development, DNA preparation, and protein research, among others. The Sorvall RT7 tabletop centrifuge combines the features of a larger, floor model centrifuge with the compactness of a benchtop unit. Built-in to the RT7 is a powerful, CFC-free refrigeration system with a temperature range of -20°C to +40°C. Adding to its durability and long-term reliability is a DC motor with an integrated drive for smooth, quiet, and vibration-free acceleration. 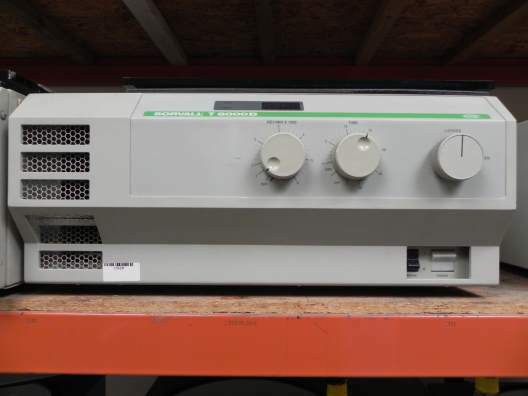 The Sorvall RT7 centrifuge can achieve speeds up to 7,000 RPM with a maximum force of 5,856 x g, both of which can be pre-programmed for sensitive samples. Braking rates can also be programmed adding to the versatility of the RT7 for a wide range of applications. Smooth, maintenance—free operation with a brushless induction drive system. 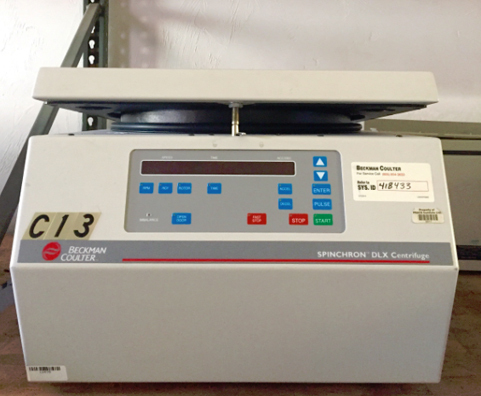 The Sorvall Super T21 Benchtop Superspeed Centrifuge offers the combined capabilities of a refrigerated microcentrifuge, a high capacity Lowspeed unit and a Superspeed unit. 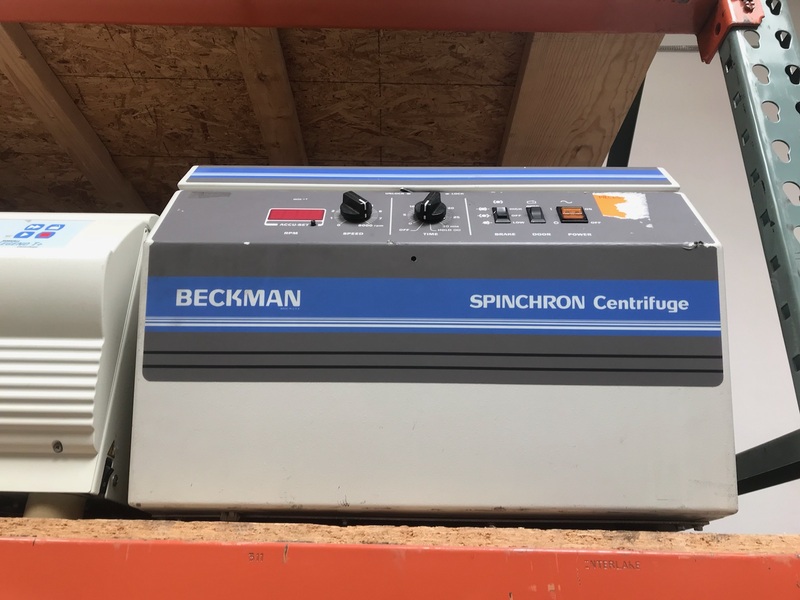 The Sorvall centrifuge gives an unparalleled combination of high-speed (21,000 rpm), high g-force (49,555 g), and high-capacity (3L) all in a single benchtop centrifuge. 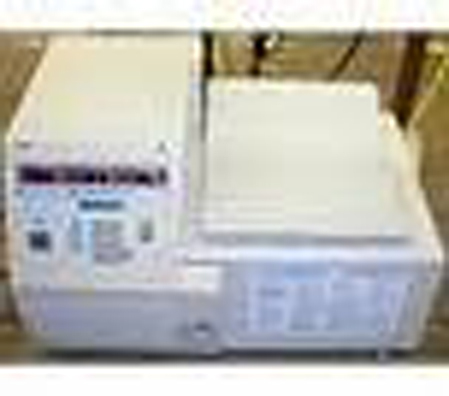 Featuring a large 3-liter capacity, the Super T 21 centrifuge is capable of efficient high volume processing. 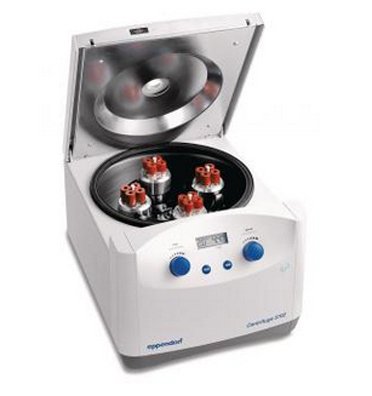 This versatile Sorvall Superspeed centrifuge also features standard and deep-well microplate processing. 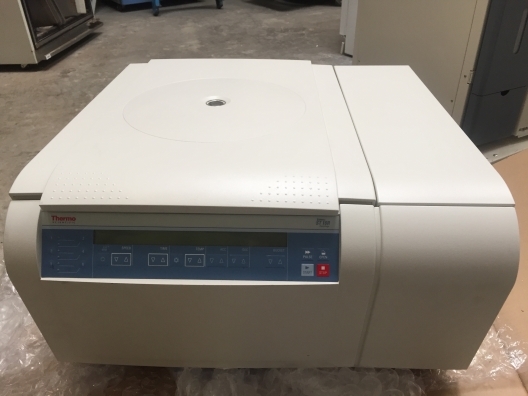 Perfect for research and clinical applications, the Super T 21 benchtop centrifuge offers users QUIKset menus to save time for commonly used protocols. SET and RUN conditions can even be simultaneously displayed. 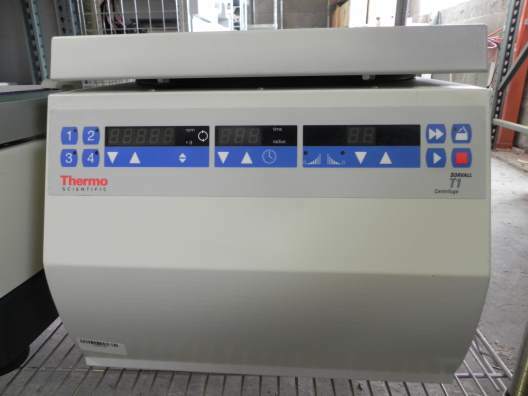 The Sorvall centrifuge performs automatic diagnostic testing with each power-up, and its Auto Preset Overtemperature feature safeguards temperature-sensitive samples. Another feature, the SOFTspin rotor control ensures that gradients are not disturbed or mixed. 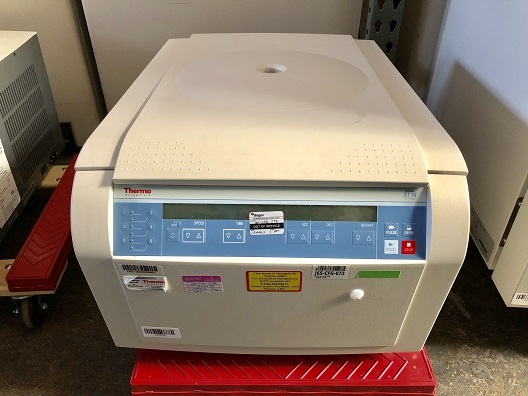 The compact build and diverse features of the Sorvall Super T 21 benchtop Superspeed Centrifuge make it an ideal personal centrifuge for research and clinical applications. 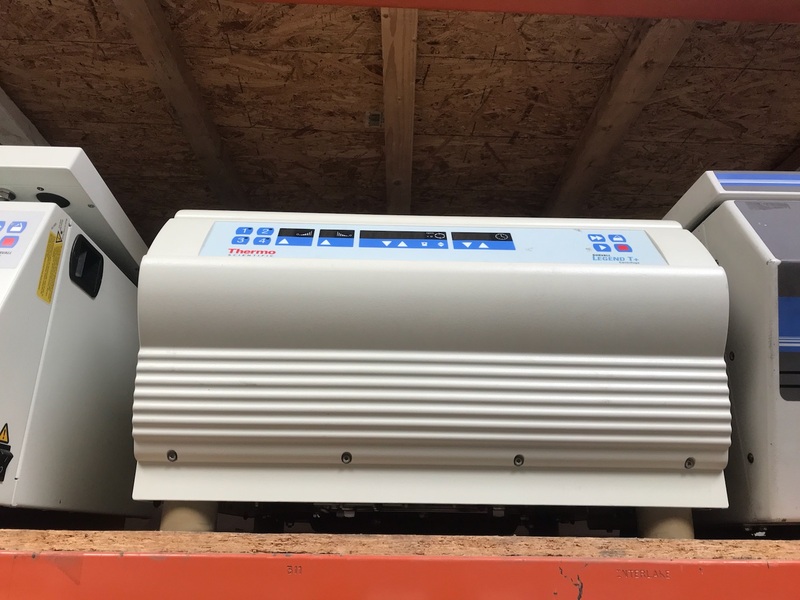 Other features of the Super T 21 centrifuge include microprocessor control, digital LED displays, and a brushless DC direct drive system. 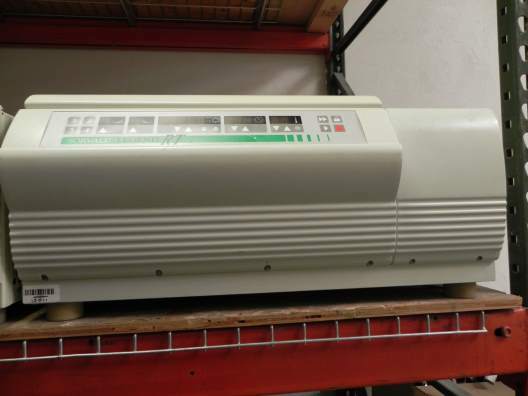 These general-purpose centrifuges provide high capacity while taking up minimal lab space. Process up to sixty 5- or 7-mL tubes at a time to maximize your productivity. The AUTO-LOCK rotor system allows you to switch out rotors in just 5 seconds, allowing you to change test methods and protocols more easily. Easy rotor removal provides easier cleaning. Whisper quiet, brushless induction motor provides years of service with virtually no maintenance or distraction. Easy-to-use control panel makes set-up and programming simple. Four quick recall keys provide easy recall of frequently used programs. Digital displays allow easy monitoring of speed, G-force, and timer. Refrigerated units also display temperature. 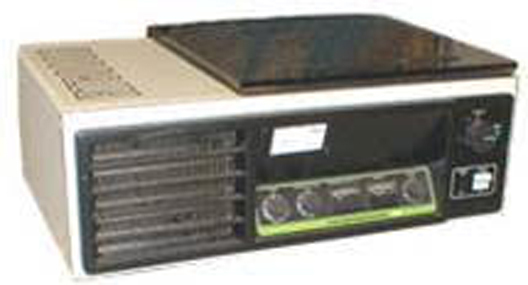 Pre-cooling function (available on refrigerated units) allows you to pre-chill chamber and rotor to maintain temperature for your precious samples.